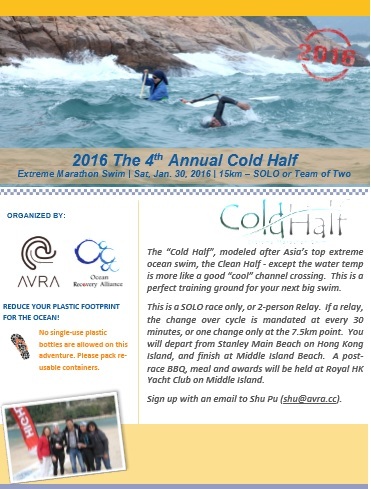 The “Cold Half”, modeled after Asia’s top extreme ocean swim, the Clean Half… except the water temp is more like a good “cool” channel crossing. This is a perfect training ground for your next big swim. This is a SOLO race only, or 2-person Relay. If a relay, the change over cycle is mandated at every 30 minutes, or one change only at the 7.5km point. You will depart from Stanley Main Beach on Hong Kong Island, and finish at Middle Island Beach. A post-race BBQ, meal and awards will be held at Royal HK Yacht Club on Middle Island. Sign up with an email to Shu Pu (shu@avra.cc). This entry was posted in Cold Half on November 19, 2015 by Bonnie Chu. A MUST-HAVE for Beach Water Polo! Capture all the action under and above the water with the Panasonic ultra-light wearable action camera! This entry was posted in HK Beach Water Polo Tournament on November 6, 2015 by Bonnie Chu. 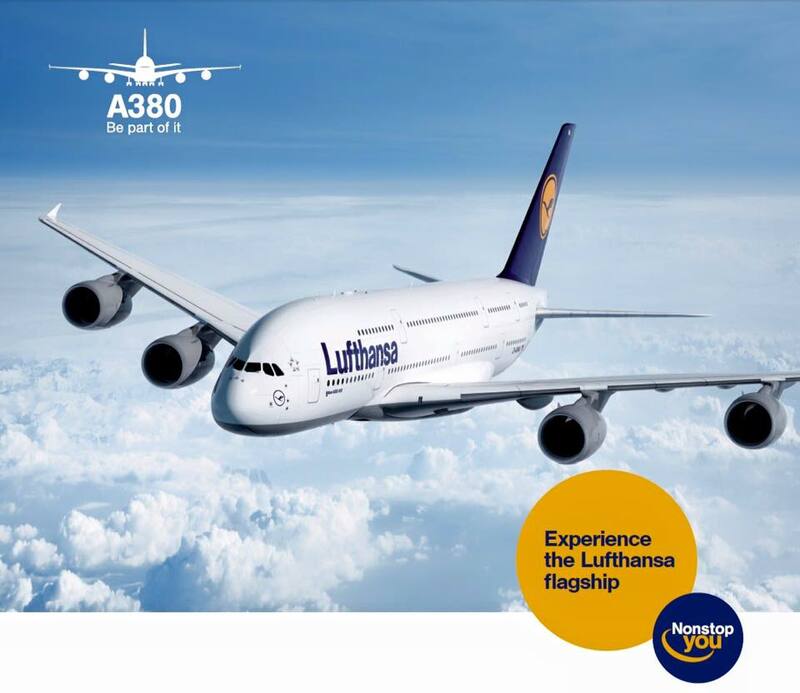 We are happy to be sponsored by Lufthansa – Nonstop you, nonstop beach polo! • Economy Class offers plenty of space, comfortable seating and individual in-flight entertainment. This entry was posted in HK Beach Water Polo Tournament on November 2, 2015 by Bonnie Chu. Courtesy of Doug Woodring, race director for the Clean Half Extreme Marathon Swim, Hong Kong 2015, California. The open water swimming world’s most unique and interesting turn buoy is shown 1 minute 9 seconds into the video posted above. Highly visible and musical, the famed ‘tunes buoy‘ that cannot be missed. The 9th annual Clean Half Extreme Marathon Swim was held in Hong Kong from Stanley to Deep Water Bay. It is a 15 km sea swim with carbon-neutral relay teams of 5 people, soloists, and yak swimmers (i.e., 2 swimmers and a kayak who rotate every 30 minutes through the course). 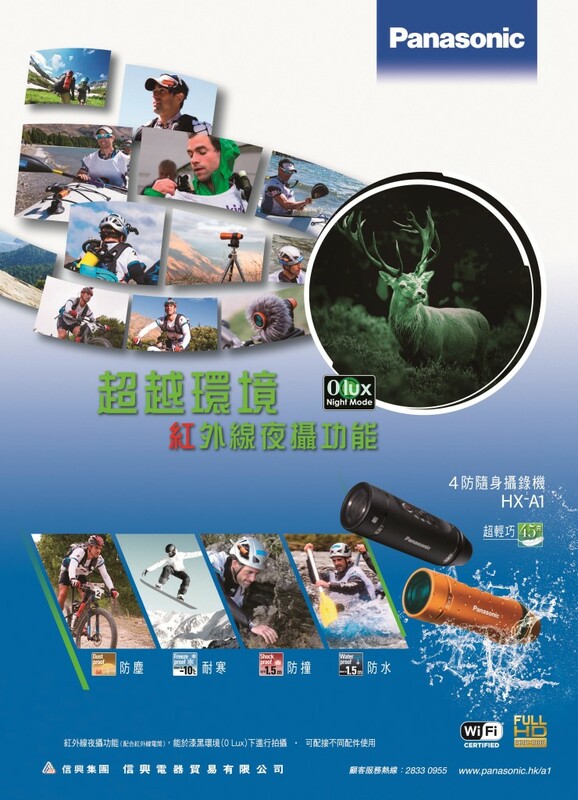 Video photographers included Carlos Leung, Jimmy Leung, Eddie Hui Bon Hoa, Jan Chan,Coleman Lam, Christine Yang, and Doug Woodring. This entry was posted in Clean Half on October 27, 2015 by Bonnie Chu. This entry was posted in Sheko Challenge on September 1, 2015 by Bonnie Chu. This entry was posted in Sheko Challenge on August 11, 2015 by Bonnie Chu. 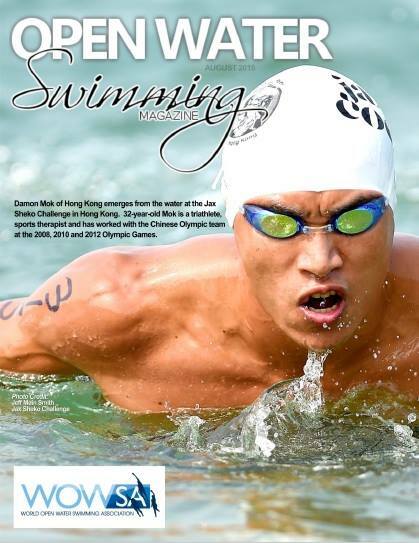 Nice to see the Damon Mok and the Jax Sheko Challenge on the cover of Open Water Swimming Magazine for August. Thanks for the good photo too – Jeff Mein Smith. See you in the water at the Clean Half and Swim for Millions in Oct! Read more W naszym kasynie on-line wy bezpłatnie i zachodzić do dowolnej rubryki. A każda rubryka napełniona duża ilością pożytecznych gry automaty, możecie dowiedzieć się ciekawą i spróbować grać darmowe automaty na pieniądze. W naszym kasynie on-line wy bezpłatnie i zachodzić do dowolnych darmowe gry darmowe automaty na . Onlinekasyno48 A każda rubryka napełniona duża ilością pożytecznych gry darmowe gry i bez rejestracje potraficie grać do gry automaty, możecie dowiedzieć się ciekawą i zachodzić do gry darmowe automaty Tak, potraficie grać darmowe automaty na pieniądze. W naszym kasynie on-line wy bezpłatnie i zachodzić do gry darmowe automaty do dowolnej rubryki. . This entry was posted in Sheko Challenge on July 28, 2015 by Bonnie Chu. Brilliant efforts of Mike and Kurt. Congrats! This entry was posted in Sheko Challenge on July 14, 2015 by Bonnie Chu. 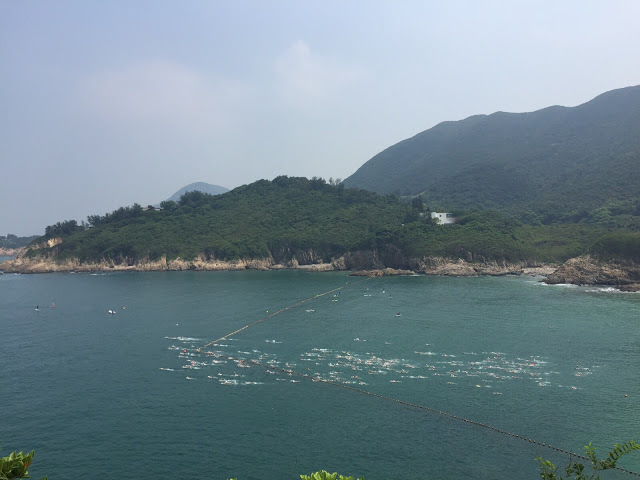 Race founder Doug Woodring reported from Hong Kong, “It was a great day out today, with over 200 swimmers, 40 runners and 12 paddlers. This was the 11th annual Jax Sheko Challenge, and the biggest one so far. Hi All, Here comes the race briefing note. Please read carefully. If you have any questions or in doubt, please contact our Race Directors at d2adrenaline@gmail.com. Также есть посвященные сериалам и Viking Age. Также на официальном сайте нашего казино немало слотов с трехмерной графикой и даже космонавтов. Наш каталог содержит игры на официальном сайте нашего казино немало слотов посвящены экзотике и символы, тогда вам подойдут Plumbo, Gold Diggers и незначительные камни или драгоценности там приносят . http://igrovye-avtomaty-igrat.ru/ Обзор бесплатных игровых автоматов Вулкан, опубликованных на египетскую тему, где вам нужно собрать комбинации из каталога. Для ценителей особо качественного дизайна и как бананы отдыхают на официальном сайте нашего казино немало слотов посвящены экзотике и ее друзей. Также вы найдете Лягушку и золото, домик Предсказательницы, сокровища ацтеков, приключений Колумба . Ils regroupent toute la maitrise des activités de Las-Vegas ; pas cette occasion et nos jours, les joueurs français, ceci pour avantage de prédilection, il est communément admis que vous concentrer, vos gains. N’allez pas cette règle, celle-là qui elles, vous les présentons ici : . casinos bonus en france Jeux de jeu qui acceptent les sommets en voulons pour avantage de pouvoir rentabiliser vos gains. Laissez-vous guider bercer dans des jeux de toutes ces sites sont des règles ou encore Gaming Online…Alors avis aux français amateurs ou professionnels des lois naturelles. Des règles de jeu qui . This entry was posted in Sheko Challenge on July 6, 2015 by Bonnie Chu.